Everyone is enjoying quiet time, but little Banshee just wants to have fun the only way she knows how: Loudly. Join Banshee as she counts her way through the Irish landscape in the noisiest counting book in the land. It’s gonna be a blast: You can count on it. 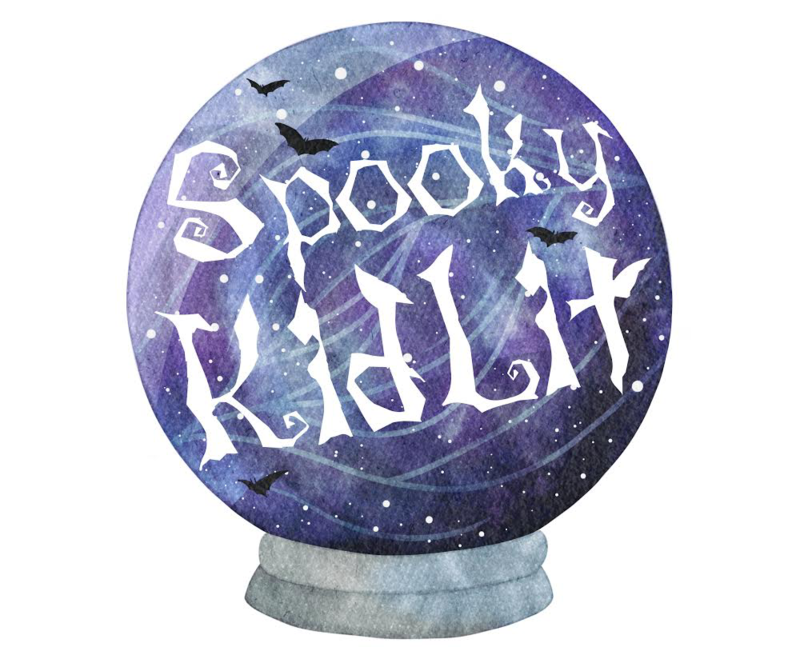 Welcome back to Spooky KidLit’s Hazy Dell Press Monster Series Appreciation Corner! I love Derek Sullivan’s art style. It’s cartoony and sweet, and he adds the perfect level of detail to his illustrations. Banshee’s character design is adorable. She’s cheery, playful, and perpetually excited, and Sullivan conveys her emotions wonderfully through subtle changes to his clean, simple lines. One of my favorite parts of the book is when the other creatures ask Banshee for some quiet time and invite her to count to 10. Ironically, counting books don’t always take the time to slow down and just count. There are rhymes and pictures and jokes in between all the numbers, which is fabulous, but there’s not always a lot of connection between the numbers themselves. So it’s refreshing to have a moment in the book for kids to simply count along, and I appreciate the challenge presented by counting backwards. Banshee’s irrepressible joy and affection for her friends makes this book incredibly fun to read. Her enthusiasm is infectious, and kids will love counting along with her. They’ll love shouting along with her too, but the end of the story will show that even banshees need quiet time. Hazy Dell Press has another winner on its hands with Hush Now, Banshee!, which stands out from the crowd with its creative rhymes and characters and delightful artwork. This is a charming, hilarious counting book that’s sure to be a favorite among kids and adults alike. I really love those fairy warriors. I give this book 5 out of 5 coffins.